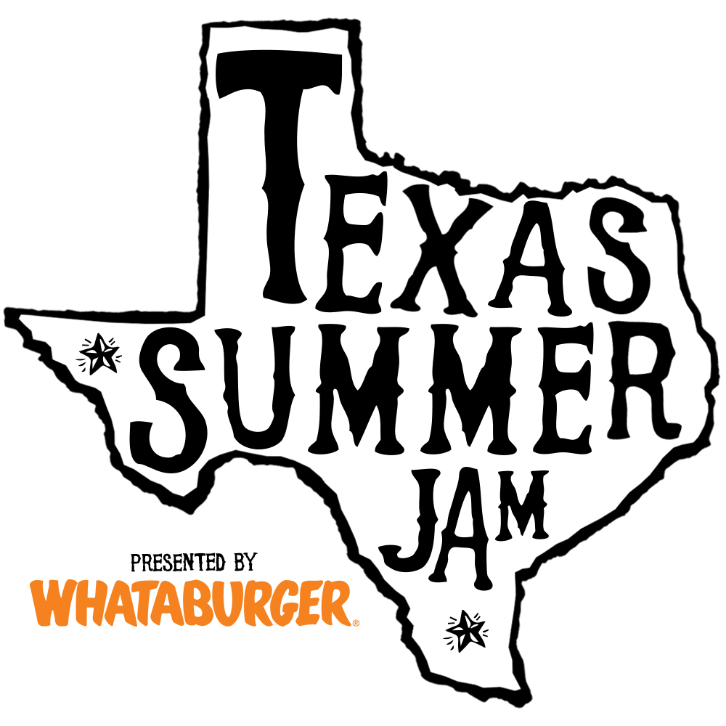 Texas Summer Jam Presented by Whataburger with Randy Rogers and Friends is taking place at Toyota Music Factory on Saturday August 25. Live music on two stages, great food and plenty more. Tickets go on sale Friday May 11 at 10AM. Buy tickets at LiveNation.com and visit ThePavilionTMF.com for more festival information to be announced. Stay Tune to 95.1 as we give you a chance to Win Tickets!!! !